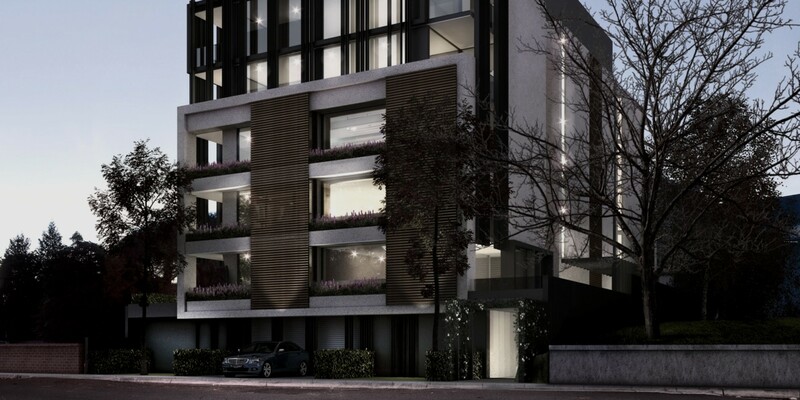 Onyx is a compelling story by BPM that captures the authenticity of the West End’s vibrant locale while bringing something fresh to the urban landscape. 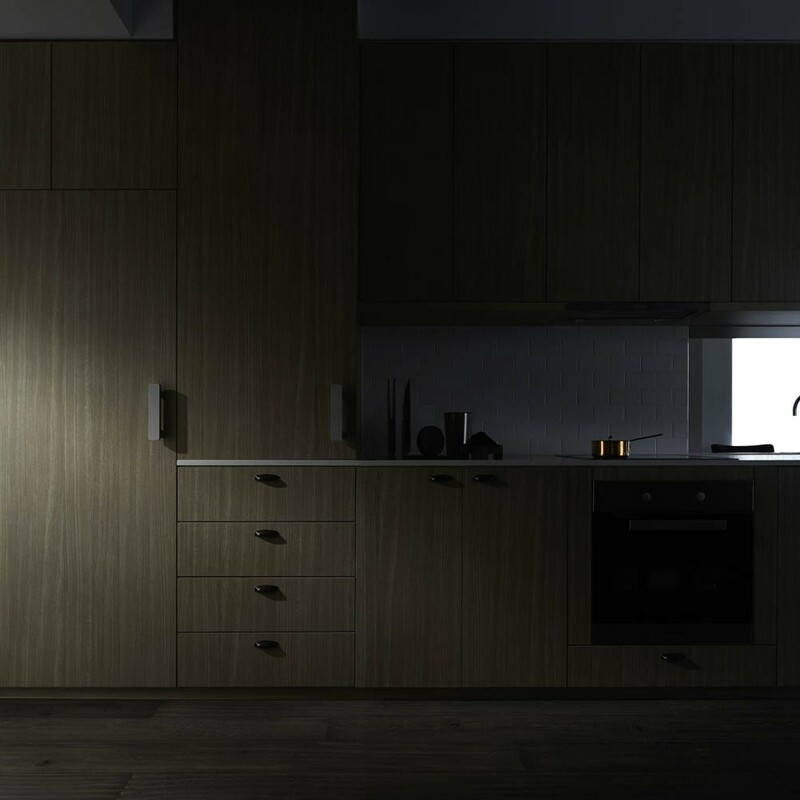 Onyx captures the sophistication and lighting of a gallery the luxurious kitchen of a restaurant and the warmth of a local café. 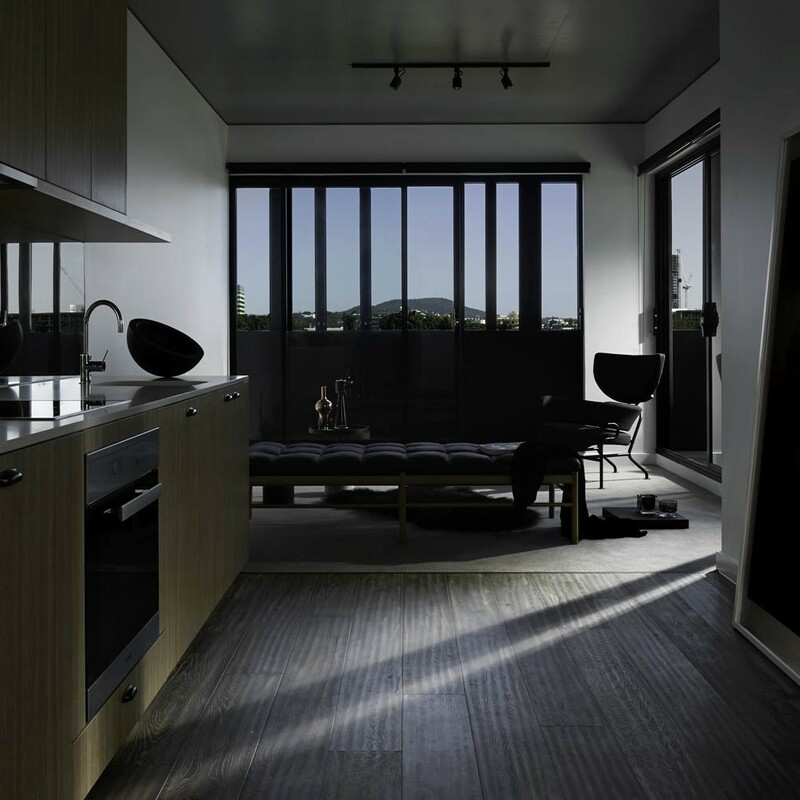 Be charmed by the bohemian atmosphere of an eclectic and culturally rich neighbourhood, with all the conveniences of urban life. 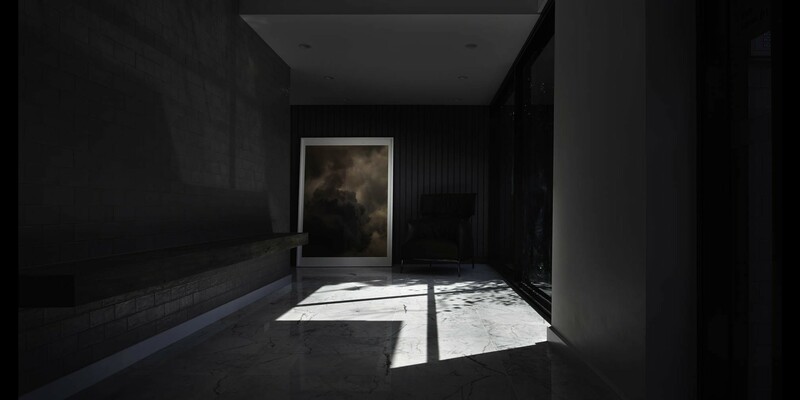 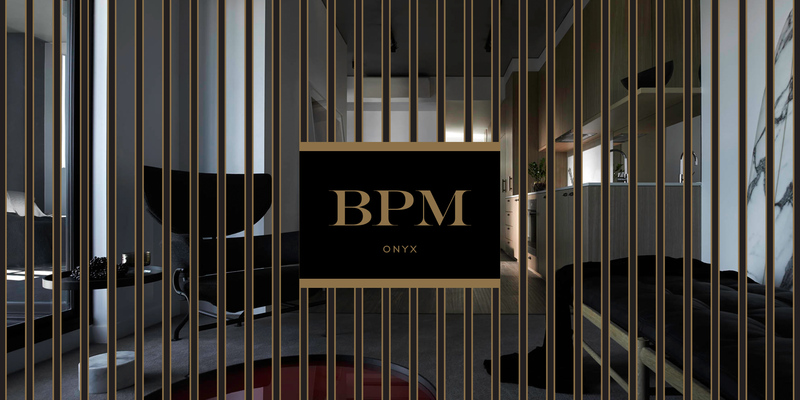 BPM has partnered with Noel Robinson Architects and Mim Design to bring you Onyx. 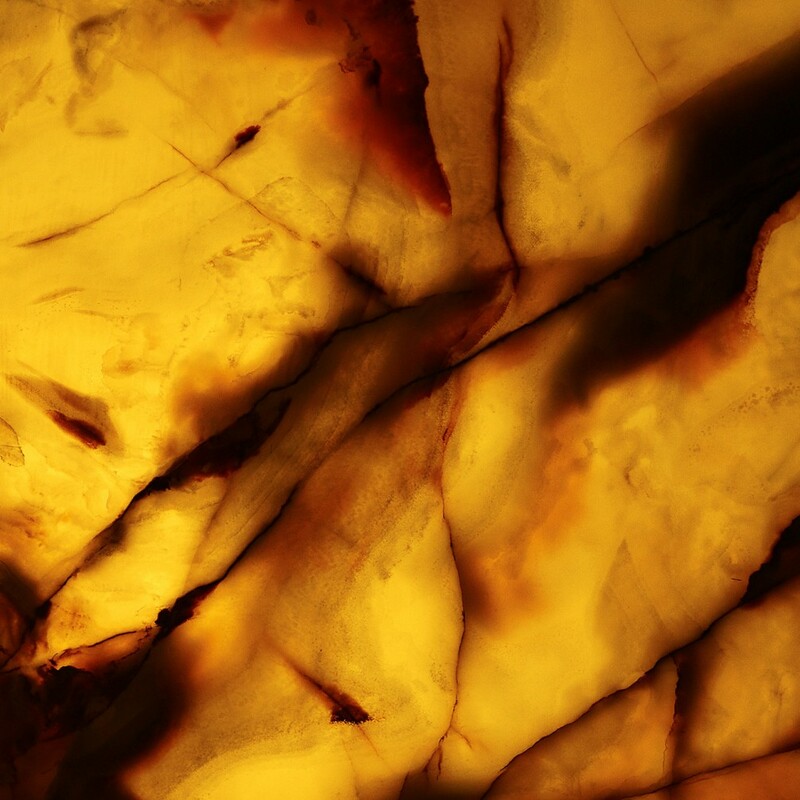 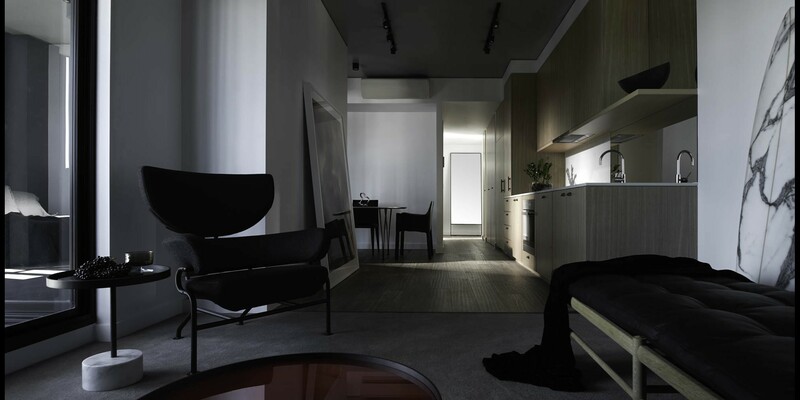 Discover more about the local area, and view the floor plates and specifications of Onyx.